Join us every Thursday at 6:30PM. Bring your friends & family for an hour & 20 min practice of yoga basics. This class is perfect for beginners & people of all ages. Learned to open… trust… prepare to move forward & be transformed. 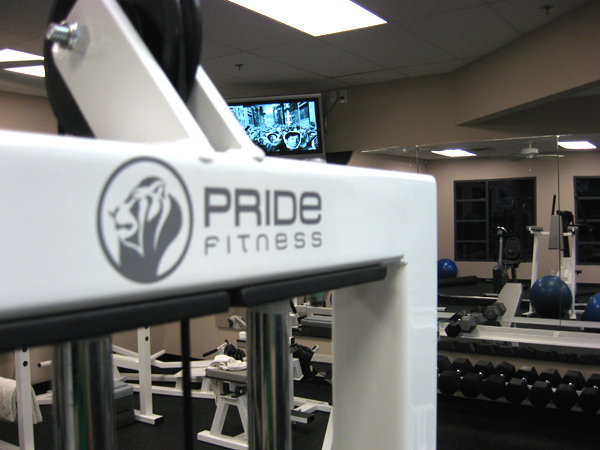 One of the best is back at PRIDE FITNESS! Restorative yoga at PRIDE FITNESS — relax in fully supported poses while activating the parasympathetic nervous system to fight the effects of stress while promoting healthy circulation & immune system – restoring the body's natural balance and harmony.